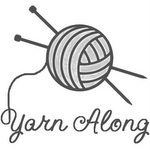 Start knitting yourself a little spring! As I write this, there’s new snow today, so I’m needing to create a little color and optimism… maybe you are too? Here are some easy little bits of cheeriness for you. Enjoy! 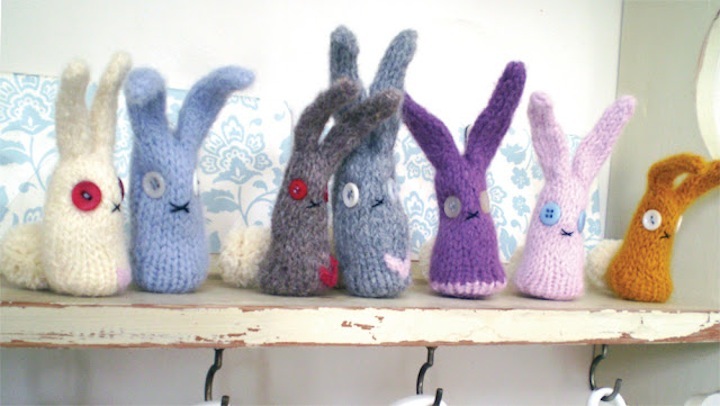 so cute – maybe I’ll knit some for the girls for Easter! 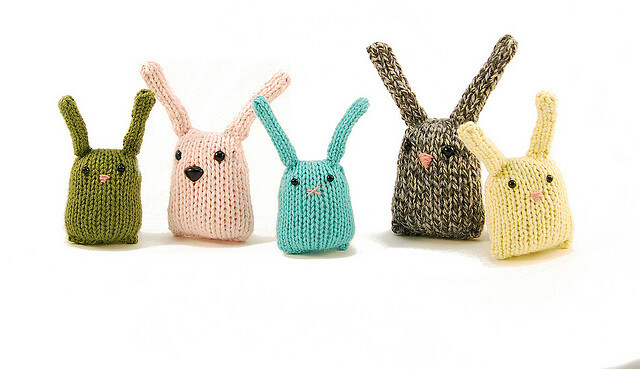 I’m thinking about making some out of random leftover bits of yarn and giving them out for Easter too. I wish I knew how you could add a picture in the comments because I’d love to see what you come up with. The girls will love them! It does take away the pressure of getting it done by the due date! The size you choose to make is probably an indication of your level of optimism… 3 months or 3 years?!? 🙂 Good luck! 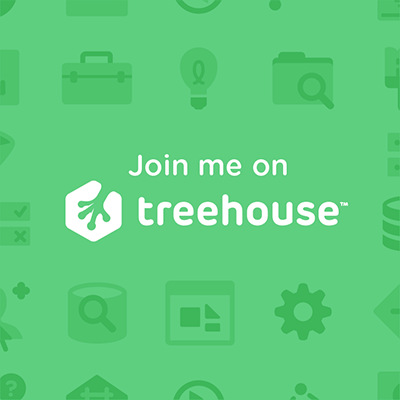 You should learn! There are tons of YouTube video tutorials, I hear. And, you’re so creative I’m sure you’d figure out fun and funny things to make… oh, the possibilities! H’mmm, I might get onto it – good thinking Batman 🙂 Thanks! Thanks! That little compliment will keep me going for days.